We are pleased to release an updated list of NAOOA Certified Olive Oils for 2017. The NAOOA Quality Seal Program tests for purity and quality and meet the standards set by the International Olive Council. We here at the North American Olive Oil Association (NAOOA) are proud to conduct the nation's largest and most complete olive oil testing and certification program. Like a mystery shopper, we collect samples of extra virgin olive oil and olive oil off-the-shelf from supermarkets in the United States and Canada and test them to make sure that they meet the full range of purity and quality parameters set by the International Olive Council (IOC), a United Nations-chartered organization that is the quality-standard setting body for the olive oil industry. The below brands have opted to join our seal program and agreed to having their olive oils tested at least twice a year. Our list of seal brands changes on a regular basis. 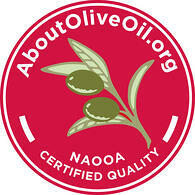 Please refer to our master list of certified olive oils for an up to date list of certified olive oils. Brands that are part of the NAOOA seal program bear this mark in either black and white or color. There are many brands of olive oils not listed above. Absence from the above list does not mean that there are issues with the olive oil. In addition to the Certified Quality Seal Program, the NAOOA has been monitoring the overall market and testing both member and non-member brands for more than 25 years. We test hundreds of bottles of olive oil a year and only 1%-2% of brands have quality issues with their olive oils. 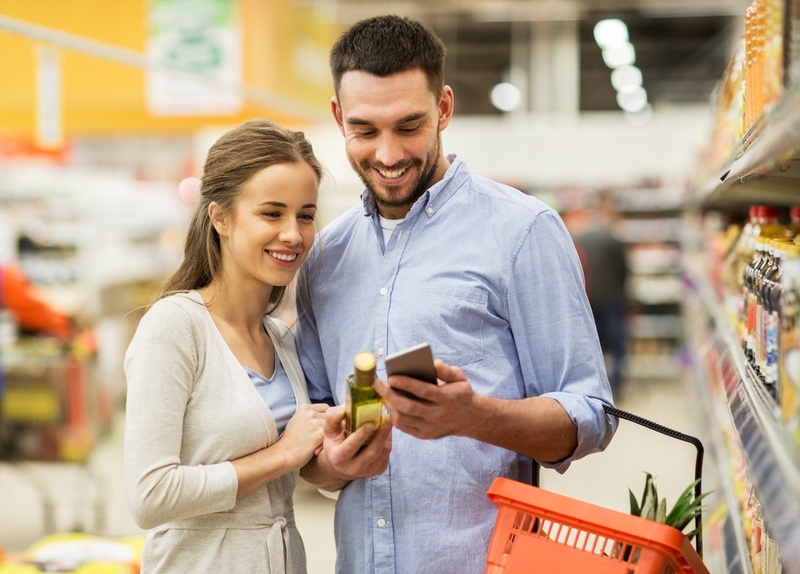 Our testing shows that North American consumers need not worry about widespread olive oil fraud. You can feel confident purchasing olive oil in North America knowing that the vast majority of olive oils sold in our market meet global trade standards maintained by the IOC.